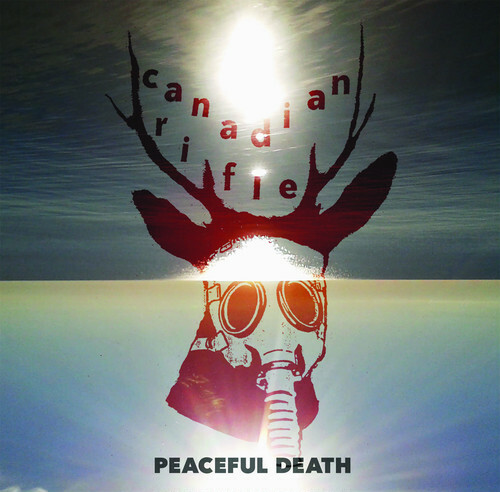 canadian rifle / peaceful death 12" | punker than me. canadian rifle / peaceful death 12"
ｼｶｺﾞの Canadian Rifle の 3rd ｱﾙﾊﾞﾑ!!! Ex-members of Ambition Mission / Fourth Rotor / Sorest..